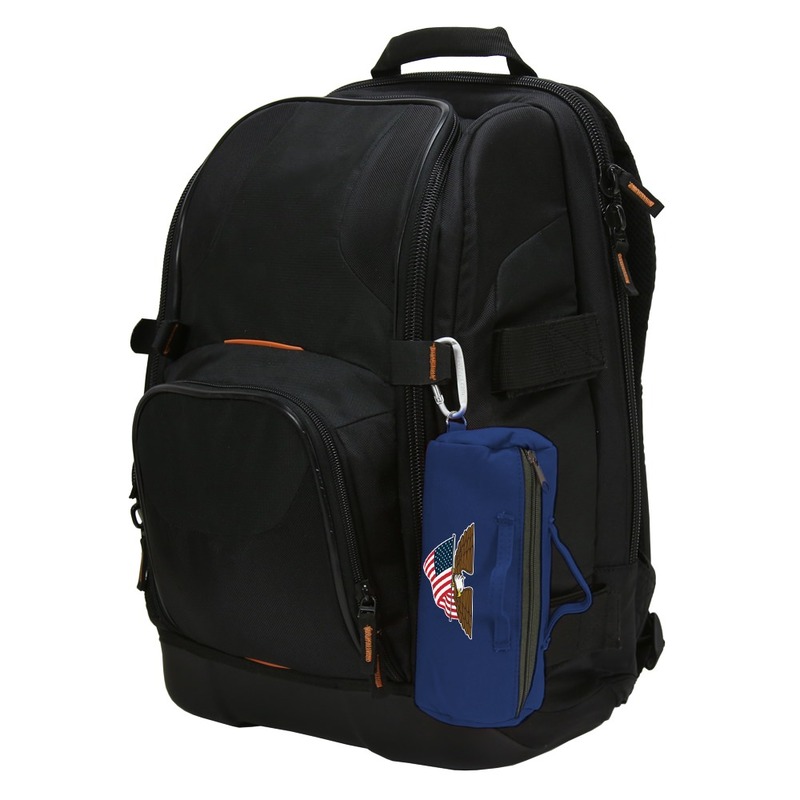 The United States Flag Collection Large PowerBag by BudBags is a great way to show pride and carry your small items like USB mobile chargers, charging cables, and more. 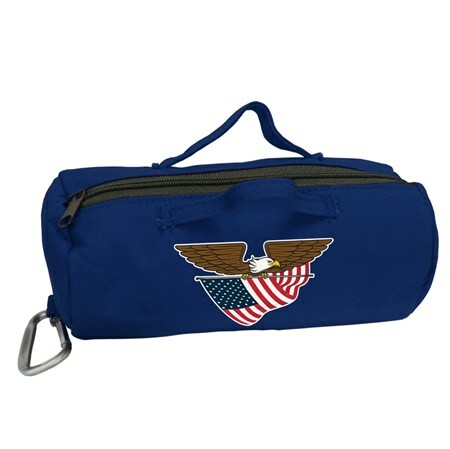 The padded lining of the canvas bag keeps your valuables protected. 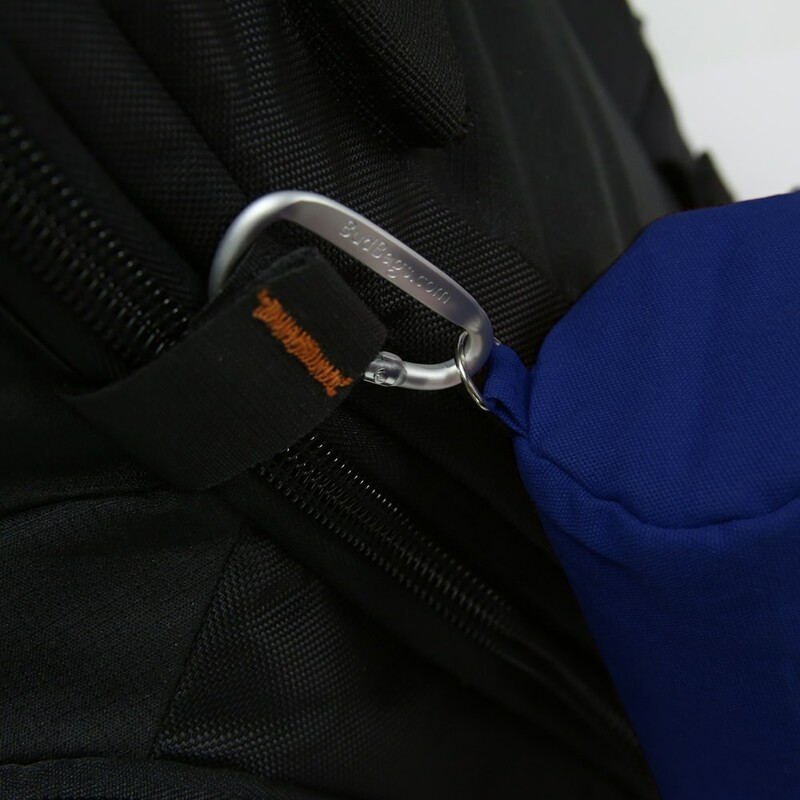 Straps on top and a carabiner on the side makes securing and transporting a snap!